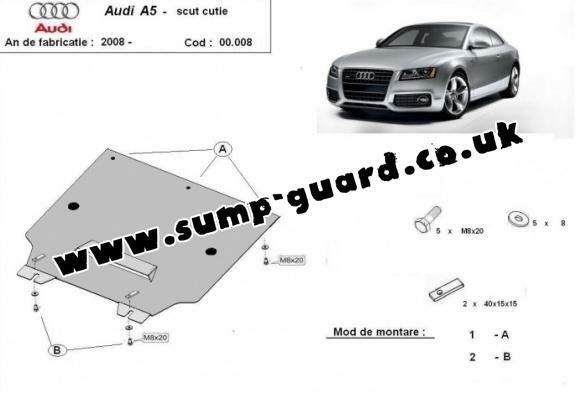 5.00 out of 5 stars based on 1 votes (View feedbacks). 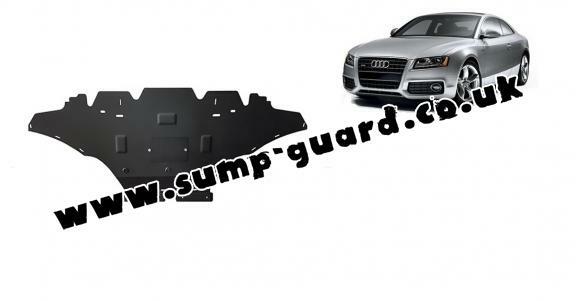 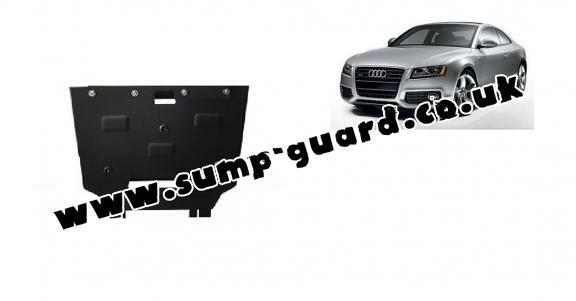 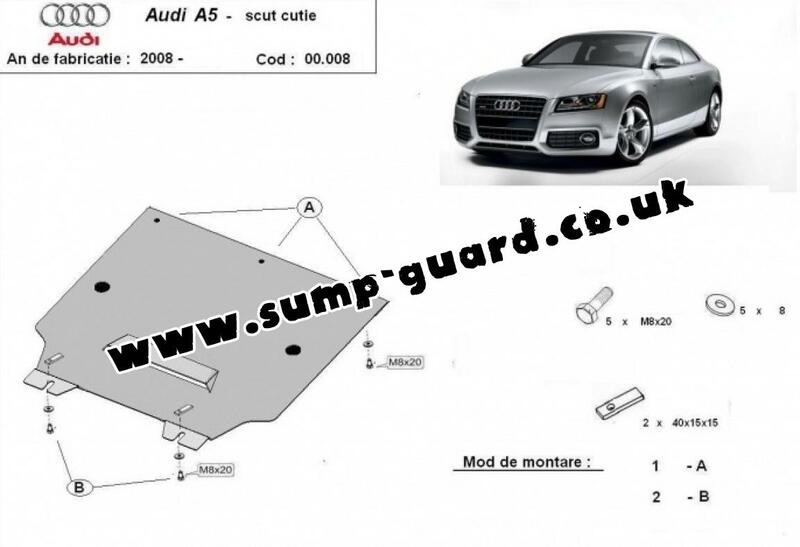 The sump guard is new and fits perfectly for all versions of Audi A5 manufactured between 2008 and 2019. 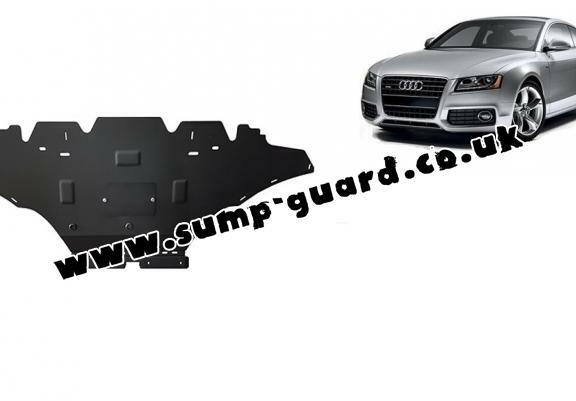 Product fitted with little effort and was a brilliant replacement for the original which was ripped off. 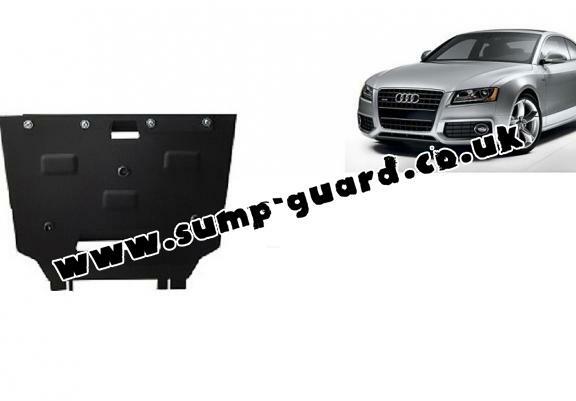 Product also came with access panel to drain the oil which is an improvement on the original. Reasonably priced and not far off the original parts price from Audi.